A facelift procedure involves a multi-layer approach to improve the contour and youthfulness of the face. Depending on your concerns, a facelift can remove or redistribute excess fat from the jaw and chin, tighten the underlying tissues of the lower face, and excise loose skin. At its completion, a facelift can take years off of a patient’s appearance. Ideal candidates for facial plastic surgery should be those who are in good overall health and do not smoke. Your facelift surgery starts with a consultation. This is an important appointment to express your goals and allow your surgeon to map out your facelift procedure. You’ll also set a date for your actual surgery. 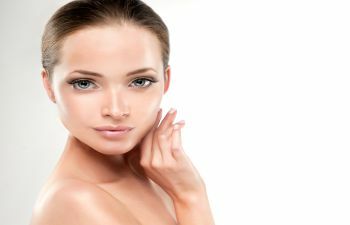 While you may be geared up about your future cosmetic improvement, don’t get so hasty that you plan a massive weight loss effort between your consultation and your facelift procedure, as any weight added or subtracted too close to your surgery can change the surgeon’s technique, your overall results. Even 8-10 pounds of weight loss can influence your facial appearance and skin structures. If you want a facelift and need to lose some extra weight, you can still do it. However, if you’d like to reach your goal weight before facelift surgery, it is best to wait for your consult or schedule a reassessment after you lose weight and before your surgery date. Surprising your surgeon on the day of surgery with a slimmer version of yourself is not an ideal situation. For those who desire to diet or lose weight after surgery, timing is equally important. First and foremost, don’t plan on an intense workout regime or crash diet. This is not advisable after any type of surgery. Your body is trying to heal and repair itself after facial surgery, so proper nutrition and rest are extremely important. Not to mention, a drastic drop in weight can impact the success of your facelift results. It is best to wait until your recovery process is complete, and then talk to your plastic surgeon and physician about a smart weight loss plan. Slow and steady is recommended! 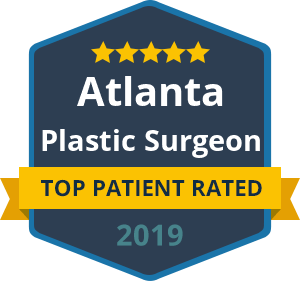 To learn more about facelift surgery and what you can expect with this life-changing procedure, please contact Dr. Ben Talei in Beverly Hills. He is known nationwide for his talent and expertise in facelift techniques. Our practice offers a deep plane facelift as well as an “awake” painless facelift. « Is A Neck Lift Right for You?